Your college years are a special period in history. 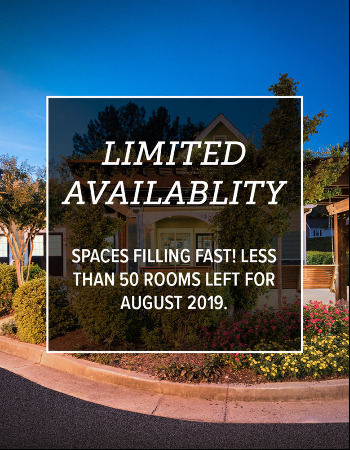 Carrollton Crossing seeks to bring you a living environment that will help you elevate your lifestyle, foster lifetime connections, and make your mark during your college years. Here, you are welcomed to a community of like-minded individuals and to the Campus Life & Style network, where we set a new standard for your everyday student experience unlike anything you have ever seen. Carrollton Crossing is a proud housing partner of the University of West Georgia. Here residents are surrounded by the highest quality amenities from a signature JIM Fitness Center with cardio and weight machines to an outdoor grilling area with a fire pit. Our residents make themselves at home in spacious, fully furnished apartments equipped with a Smart TV and full-size washer and dryer. Carrollton Crossing provides the ultimate environment for active students in Carrollton at a great price. We’re just steps away from the University and walking distance to shops and restaurants on Maple Street.  Carrollton Crossing is a great apartment complex for college students. The staff is super friendly. There's always free food and great events at the front office. Plus its walking distance from UWG campus.